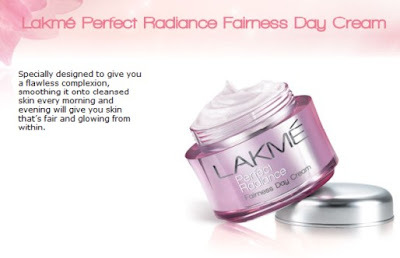 Lakme has come up with its very own fairness range. 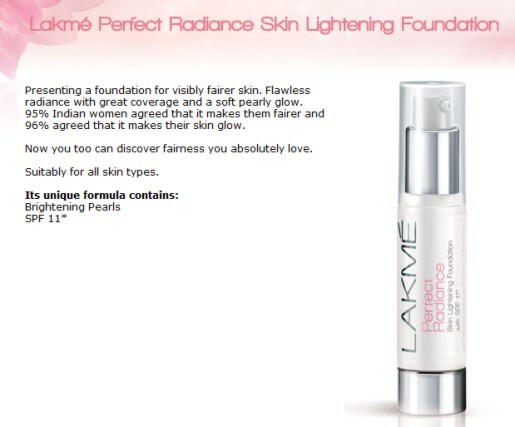 I tried the Perfect Radiance Foundation at a store a month ago, and almost bought it but refrained coz I wanted to check it out on the net first. Why is it that nowadays it seems blasphemous to buy a product without checking it out on the internet first? Known for their protective, whitening and soothing powers, it is enriched with lush extracts of White Lily and Sacred Lotus. 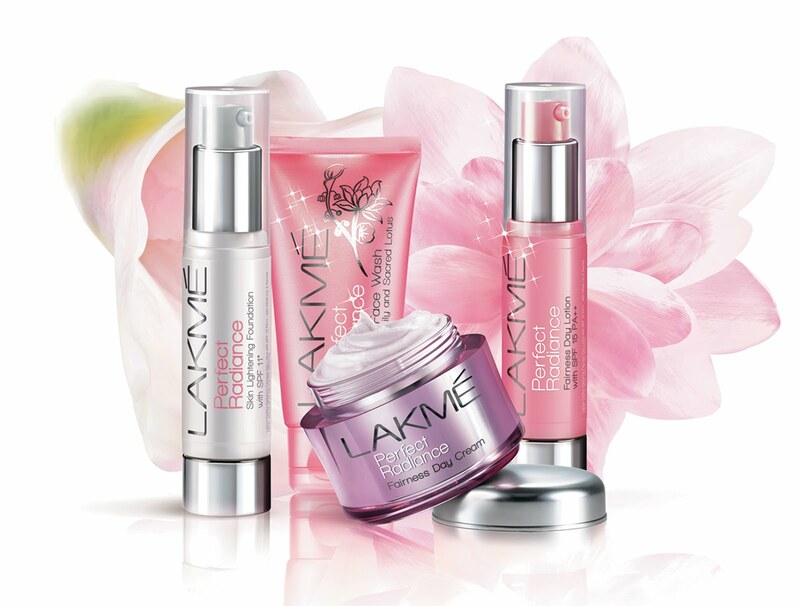 These extracts lend a sense of purity and balance to Perfect Radiance Fairness range, helping restore your skin’s true complexion. So, which of these are you definitely trying out? the foundation looked quite QUITE creamy and glossy to me. maybe a hit for winters? but i found the shade selection so disappointing. People with oily and pimple prone skin... please dont use the Lakme day cream listed above, it is horrible. my friend got an allergy all over her face just by using it once tat too for few hours. it is not a good product. dont get overshadowed by its beautiful packing!! Anonymous~ I did find it drying too when I tested it at a store. Lightening creams are usually like that. Try applying a moisturizing lotion or cream under it. 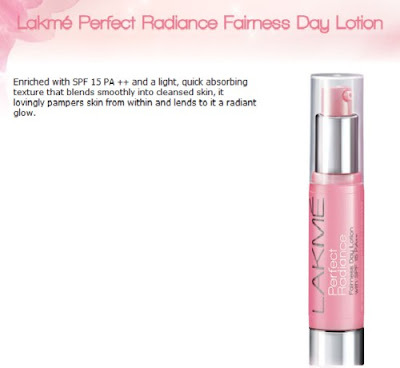 Or you can spray some rose water on your face after you've applied the cream, and pat excess with a soft tissue. 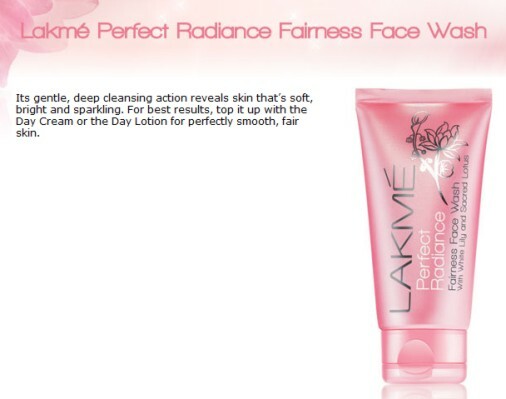 how is the face wash? ?